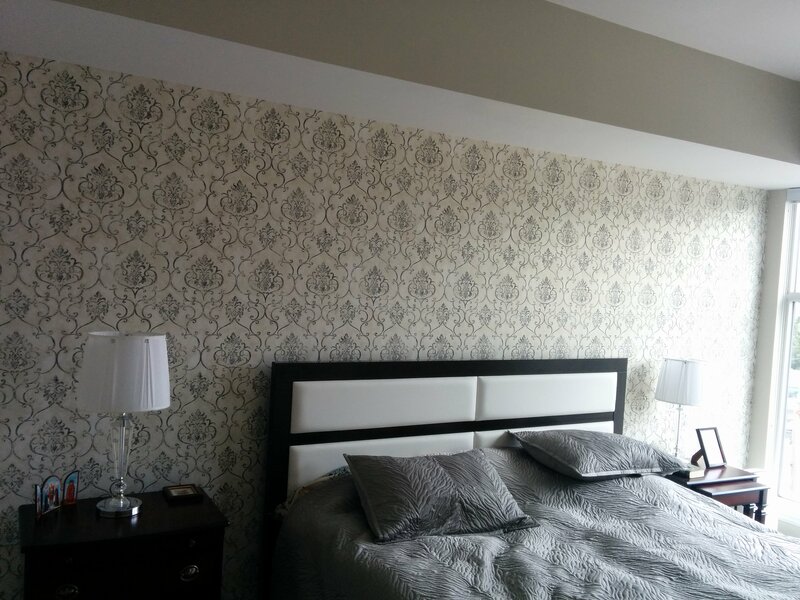 What Are The 3 Most Important Questions To Ask Your Toronto Wallpaper Installer? So you’ve decided to have some wallpaper installation in your Toronto home, that’s great! Wallpaper is an outstanding way to introduce some texture and pattern to your walls. As you’re going through the process of selecting paper and a reputable wallpaper hanger to do the installation there are a few questions that you should ask. First, will your wallpaper installer provide resources to help you with selecting your wallpaper? There are 17 distinct groupings of wallpaper. 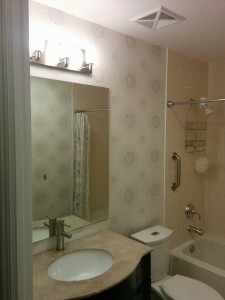 Additionally, you can custom order wallpaper through many paint stores or order online from many sources. As such, the choices can be very overwhelming. CAM Painters works with some very talented interior designers who can assist you in the selection of the perfect wallpaper. We would be happy to refer you to them and rest assured, you’ll be in good hands. CAM Painters is able to assist you in calculating how many rolls of wallpaper you’ll need for your installation. You don’t want to buy too many rolls, and at the same time you definitely don’t want to not have enough to complete the installation. Next, is your wallpaper installer fully insured? CAM Painters has both full WSIB coverage and liability insurance. This gives you peace of mind in the unlikely event an injury happens in your home or any accidental damage happens in your home. Lastly, does your installer have experience working with a variety of different papers? There are many different varieties of wallpaper and each behaves a little different. Pre-pasted wallpapers, which have the paste already incorporated into the paper.These can be installed either by soaking in water to activate the paste, or by applying an activator to the back of the paper. Unpasted wallpapers, which require a wallpaper paste. These wallpapers are installed either by pasting the wall or by pasting the roll. Non-woven papers are generally installed by pasting the wall. Woven papers are generally installed by pasting the back of the roll, folding it over on itself (also called booking the roll) and left to sit for anywhere from 5 to 15 minutes. An experienced installer will adjust his or her installation methods based on the weight of the paper, humidity in the air amongst other factors. CAM Painters has been installing wallpaper since 2003. We have installed many different types of wallpaper including flocked velvet, 52″ vinyl, grasscloth, silk weave and other more standard wallpapers. So, for a great way to add texture and pattern to your walls, think wallpaper installation for your Toronto home. And for Toronto wallpaper installation book a quote with CAM Painters and Transform your home with lasting beauty!